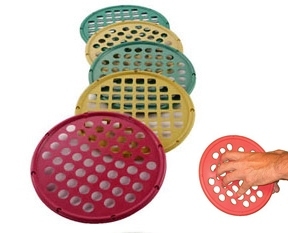 Professional Health Care for the home. 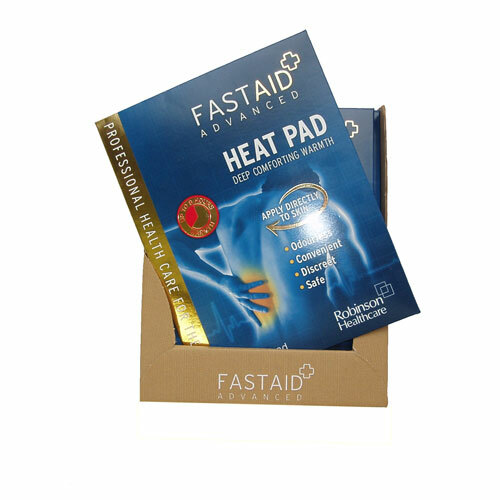 Fast Aid Advanced Heat Pad is able to provide deep, comforting warmth to areas of discomfort for up to 8 hours. 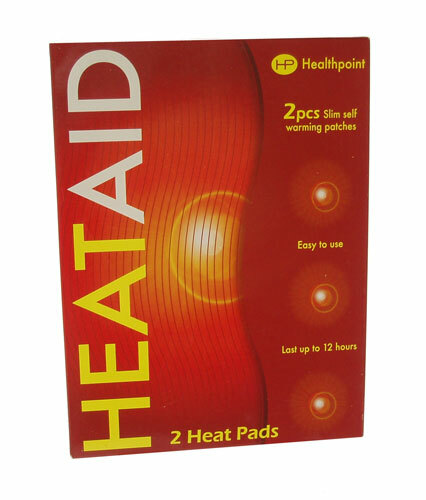 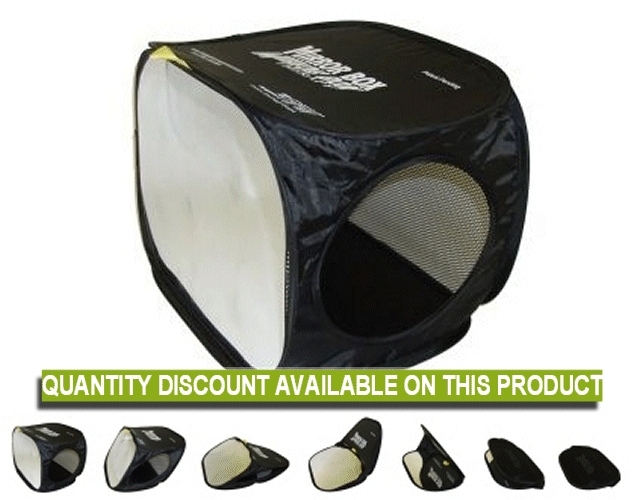 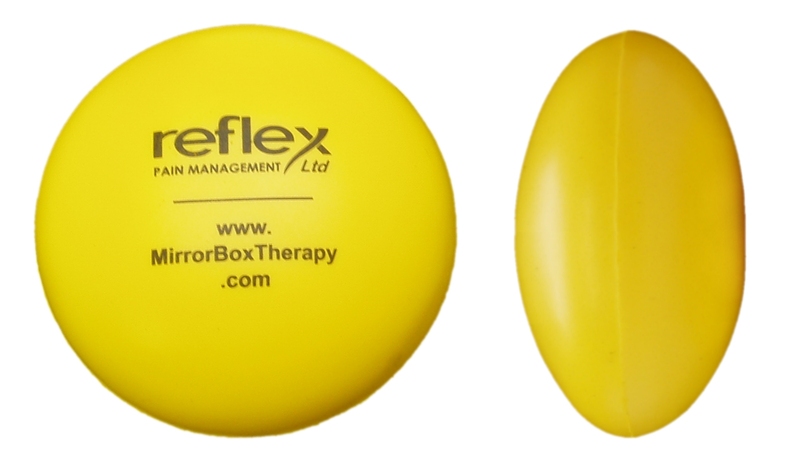 The special pad warms the area it is applied to and is held in place by a hypoallergenic adhesive. 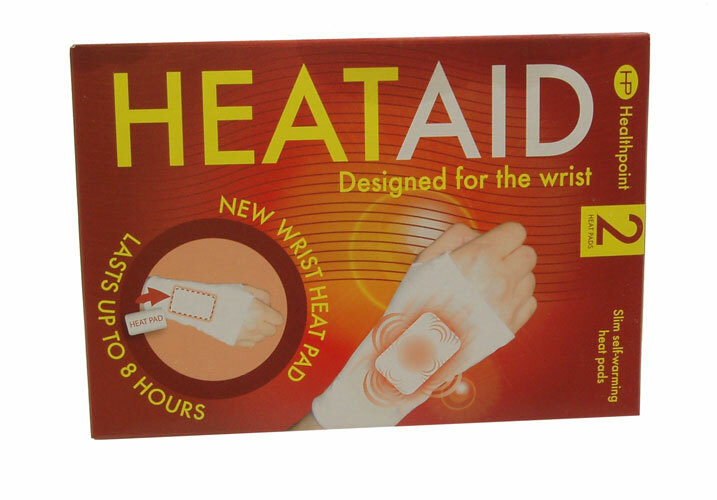 Flexible and discreet enough to be used under clothing on many parts of the body where reassuring, soothing warmth can be beneficial. 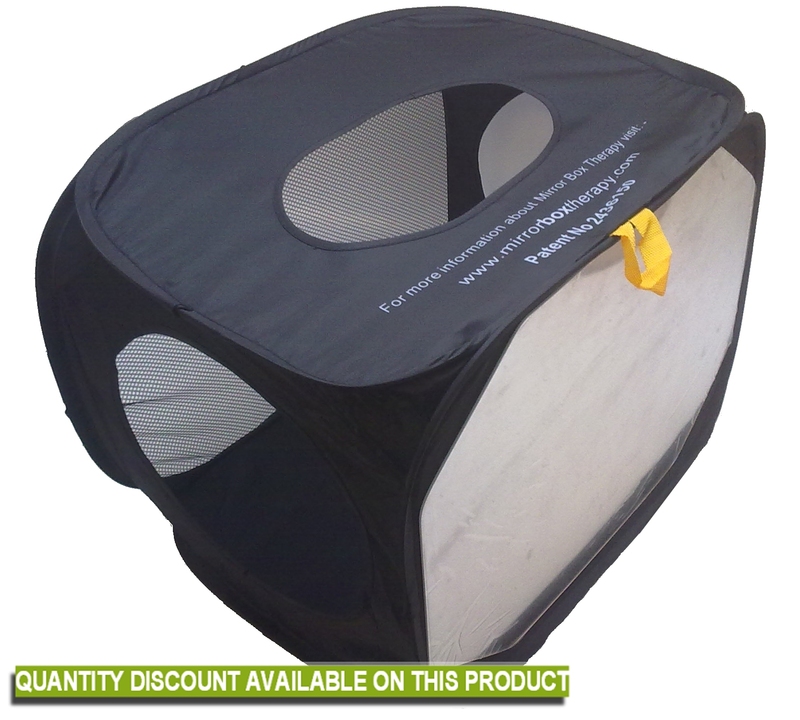 It is drug free so no chemicals or stimulants transfer into the body, only deep comforting warmth.